new technologies, and cloud computing. Increasingly complex SAP® application and system landscapes go hand in hand with a constantly transforming landscape and a growing volume of data. SNP Data Provisioning & Masking provides realistic and secure test data. It helps you decisively shorten your development and change processes, makes complete test and training scenarios affordable, and at the same time protects your sensitive data from internal and external misuse — flexibly and quickly. The software slices and scrambles the data you select from the source production system to the target non-production system, such as a Test, Dev, QA, or Training system. Slicing data allows you to greatly shrink the size of the production base, saving download, upload time, and hardware costs. 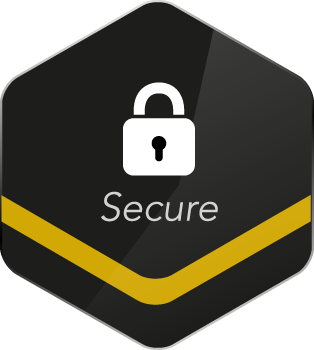 Scrambling ensures that sensitive data is anonymized for confidentiality as it is transferred to the non-productive environment. SNP software enables you to set up sandbox and project systems, regularly update quality assurance systems, provide test data to developers and support employees, create selected test data for support cases, and scramble data that is worthy of protection in non-production systems. 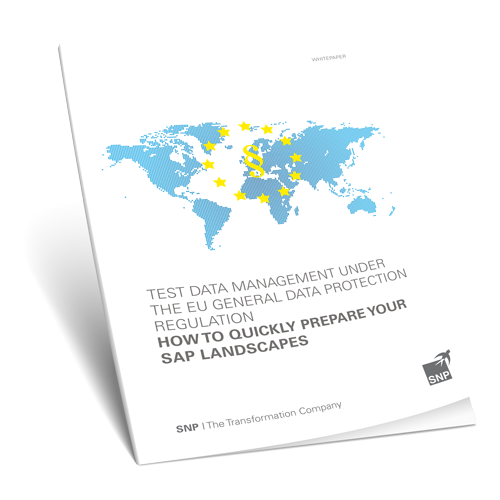 Quickly prepare your SAP systems landscape for the impact of the GDPR, and protect your organization from costly fees. Data on non-production systems is governed by compliance regulations like the GDPR and is at serious risk of security breaches, especially from insider attacks and negligence. On top of this, replicating large SAP databases, often several times over, leads to skyrocketing costs. How much are you really spending on your non-production system copies? Don’t be trapped into high costs and low security! 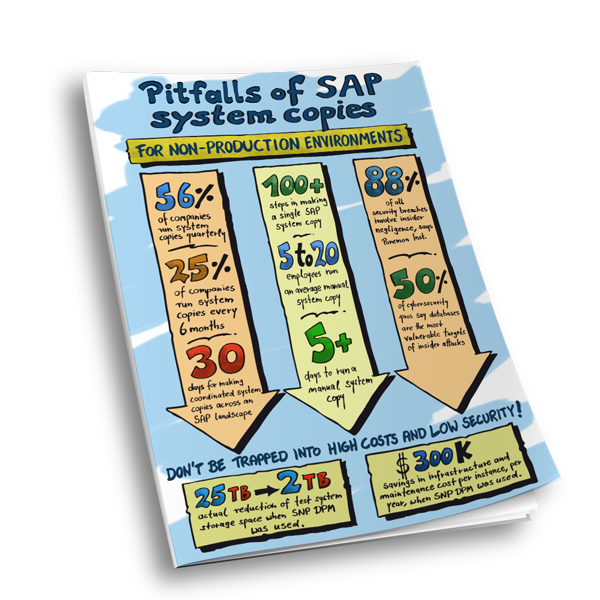 Download this infographic and learn how to keep your SAP database safe, secure, and compliant.